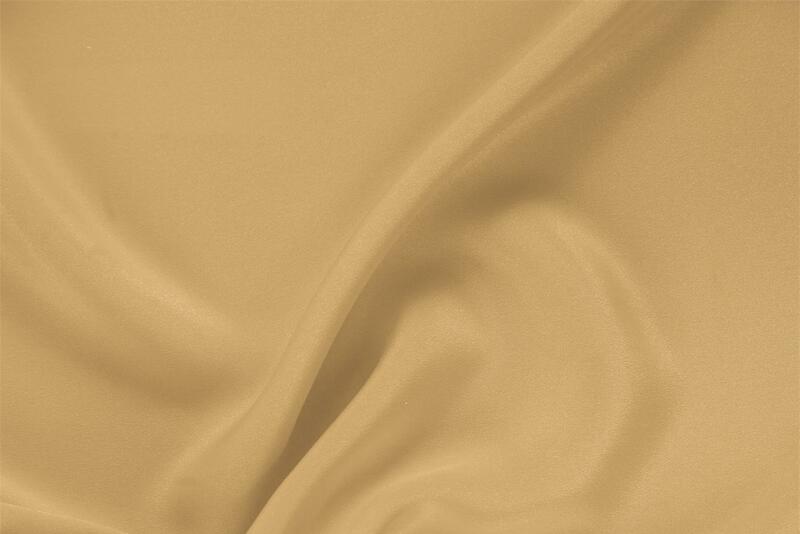 Buy online our clothing and fashion fabric 'Biscotto' Beige Silk Drap, Made in Italy. Our pure silk drap fabric is elegant and discreet, classic and modern, with a unique “drape”. Suitable for skirts, trousers, dresses and jackets. A true all-around fabric for both day and evening. Biscotto Beige Silk Drap Plain fabric for Ceremony dress, Dress, Jacket, Pants, Skirt, Wedding dress.